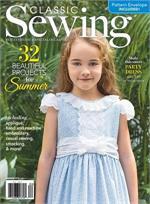 Classic Sewing Magazine Issue 10 SUMMER 2018 IN STOCK!!!! 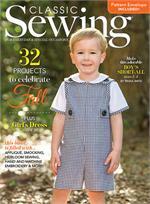 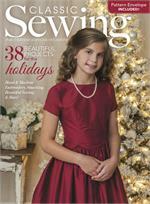 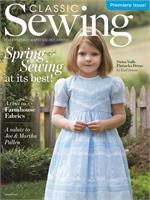 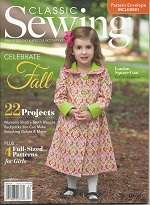 Classic Sewing Holiday Issue #8 40% OFF!!!! 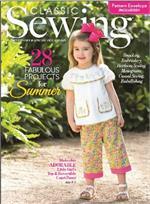 Classic Sewing Issue 3 Autumn 2016 40% OFF! 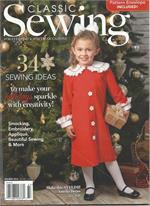 Classic Sewing Issue #1 Inaugural Issue 2016 40% off!